Yesterday I had to attend an all day training session as part of my job administering the transportation at our Council on Aging. The day was divided into two parts, the morning session was to be certified as a Drug and Alcohol Program Manager and the afternoon was devoted to learning about Reasonable Suspicion Decision Making. The whole thing, while necessary, was a little, ummmmmm, dry. Mostly it made me want to drink alcohol but I don’t think that was the intended outcome. There was an upside to the whole thing, though. 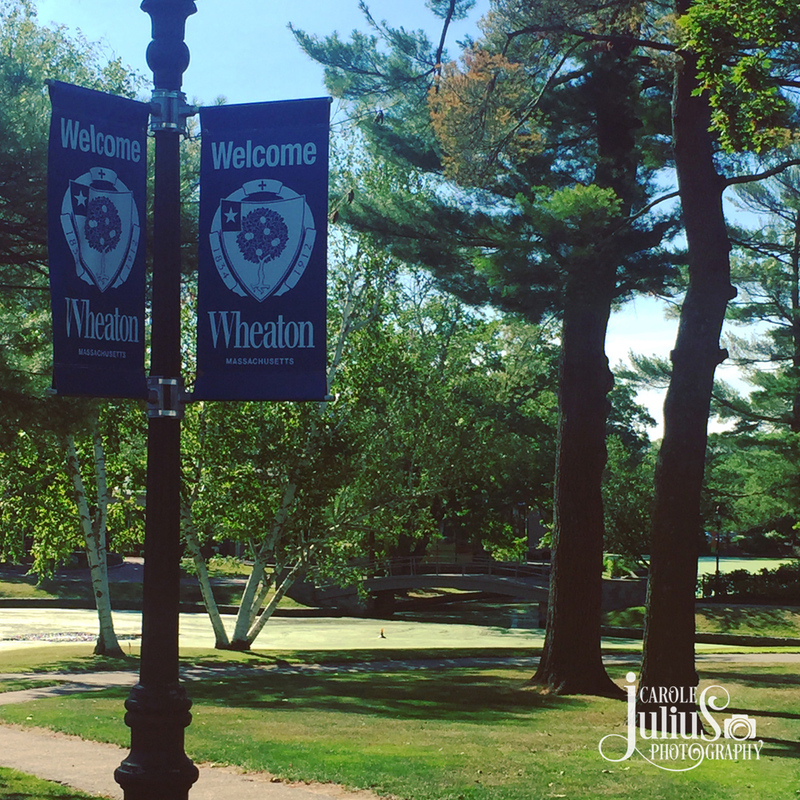 The training was held at Wheaton College. My alma mater. It was a gorgeous day and at lunch I grabbed a bagel and coffee and sat outside in the sunshine. I was flooded with so many memories of happy times I spent there. It’s hard to believe it’s been almost 30 years since I graduated but I’m still as proud as ever to be a Wheatie. I love heading back to the Georgia Tech campus (even if I don’t recognize much of it from 35 years ago :-). 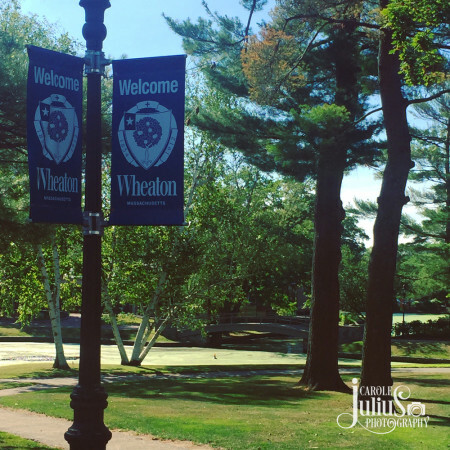 it looks like Wheaton has aged nicely…or maybe not at all? glad there was an upside to an otherwise not-so-interesting day! Well shake it up, baby now! Went to my 50th (!!!!!!!) at UNH recently. Even though it’s a small campus, I got lost looking for my old dorm because there so many new buildings. Still a beautiful campus, though. Nostalgia is bittersweet. 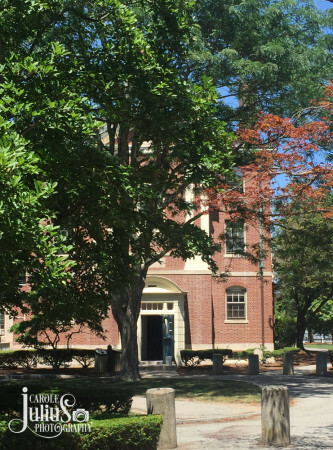 Campus looks lovely in the summer and I bet it’s really beautiful in the fall! What a lovely setting (for a dull training day). It’s nice to be surrounded with happy college memories! What a pretty campus! I’m glad that you were able to sit back and enjoy some happy memories! 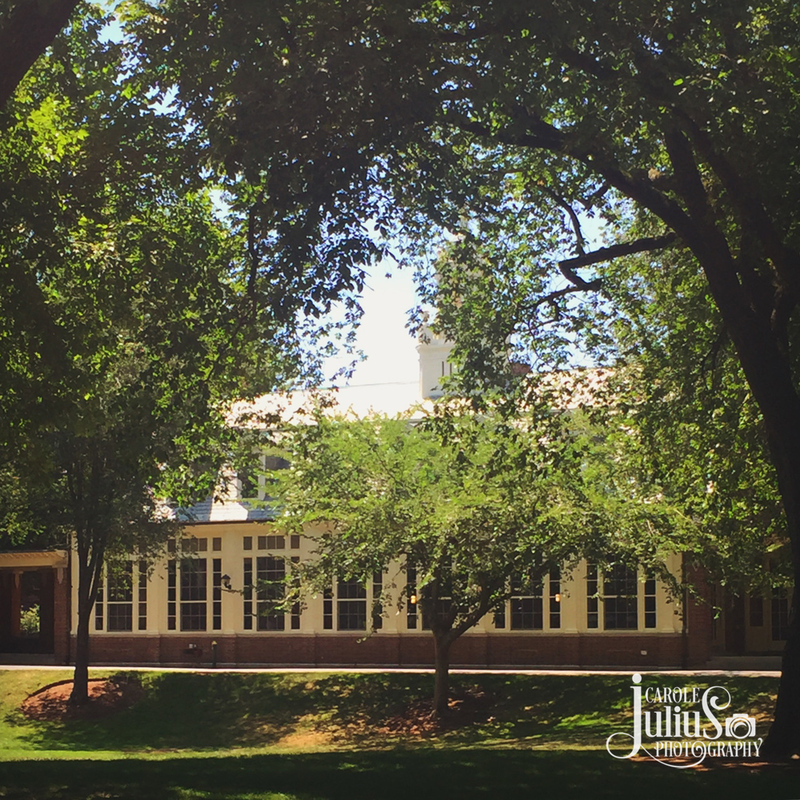 Looks like a gorgeous campus! Beautiful campus! Dull training sessions are a long way to spend a day, but nice that you could spend it at your alma mater! What a pretty campus. Sorry training was so dull (isn’t it always??? ), but at least the surroundings were beautiful! It amazes me how training can make a compelling topic into sawdust. Anyway, spending a day on your alma mater does sound really nice. What a lovely campus! See you soon! !